Choir retreats are an essential part of the choir experience and this year Belle Canto decided to stay inside the city instead of heading out to camp for our annual retreat. Just as well since the roads have been unpredictable here and leaving the city would mean more unpaved roads. We have had 60.5 centimeters of snow since the start of January and if we get another 5.5 cm we can break the snowfall record set in 1971! They seem basic enough, don't they? By far my most intense camp retreat was with the Chamber Choir in my teen years. We went out to camp on a Thursday night, rehearsed all day on Friday (we missed school) and Saturday and left Sunday afternoon after a morning rehearsal and brunch. In between rehearsals would be programmed recreation activities which would be constructed for us by the chaperones in order to bond with other choristers. While choral cliques were more or less established by the time camp arrived, it is always nice to have a moment with a chorister who you do not directly interact with on a regular basis. In the earlier years of choir retreats, it seemed like instant popularity went to the girl who possessed excellent sleepover skills like french braiding or a makeup set with the self-professed skills to give people makeovers. I've seen an evolution of choral retreat interaction as adults seem to prefer a new additions to the equation: large circle conversations and alcohol. Granted, there were no large circle conversations this time around at retreat (I remember years when all 22 of us would be sitting in a circle and be listening to one person tell a story) but this cyclical orientation of social interaction is definitely a change from playing soccer with other choir members. While collective conversations with 3+ people is not my forte, I am appreciative of the fact that all of the women in the choir genuinely want to get to know each other. 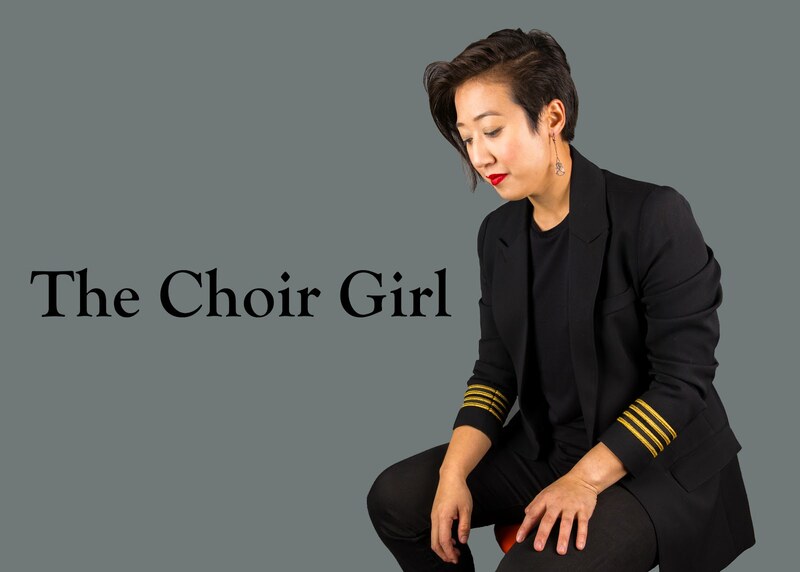 When I first joined the women's choir, I felt like I didn't belong because I didn't have a job, spouse, or children. In effect, I didn't have any way of relating to them. Of course, that is what starts conversations: the things you have in common or topics in which you have shared knowledge. I think the nice thing about Belle Canto now is that I've been there for quite a few years and have even been on tour with them. Touring is the ultimate bonding activity. I feel like I don't need to speak for them to know what I'm thinking. I can give easily employ non-verbal means to convey my message and the eye contact from them is acknowledgment enough. I think that's one of the reasons why there is such a strong returning core group of singers in Belle Canto every year. Even with Pro Coro rehearsals are treated very much as a job, you are civil and polite to those around you but they still feel like strangers. One of my friends, Ku, once revealed to me that he uses three questions to evaluate whether or not to continue with a commitment. 2. Am I learning something new? If you answer no to all of the three questions. Clearly, it is time to think of focusing your time and energy elsewhere. Pro Coro positively answers the first two questions for me. While I have fun in Pro Coro, the sense of belonging that I have developed in Belle Canto surpasses my Pro Coro fun. Therefore, I won't be leaving Belle Canto anytime soon. Retreat experiences like this past weekend just reconfirms that knowledge for me.